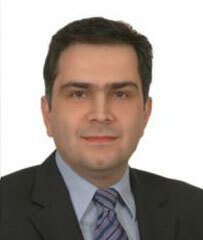 Mr. Tranoulis is responsible for all project management matters and also serves as President of our company. 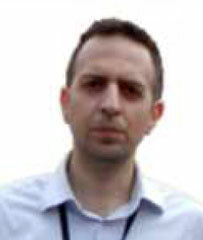 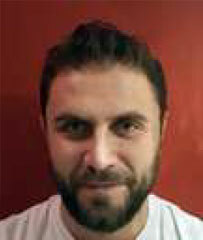 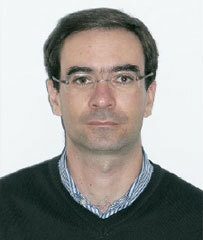 Mr. Tsantilis is an experienced civil engineer, specializes in structural design of new & existing buildings projects. 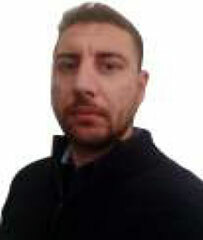 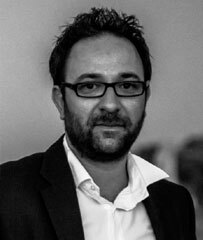 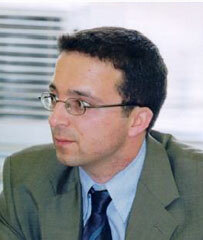 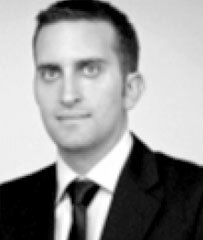 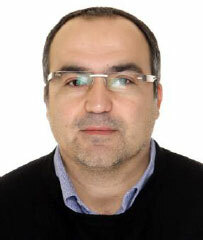 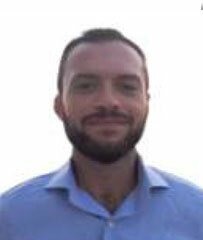 Mr. Andrianopoulos has many years’ experience in Project Management in several big scale projects. 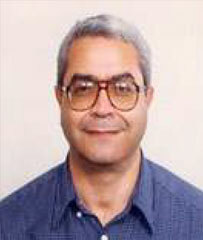 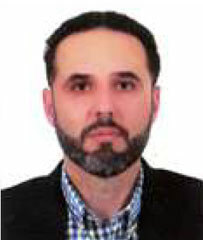 Mr. Galanis is an experienced civil engineer, specializes in structural design buildings projects.